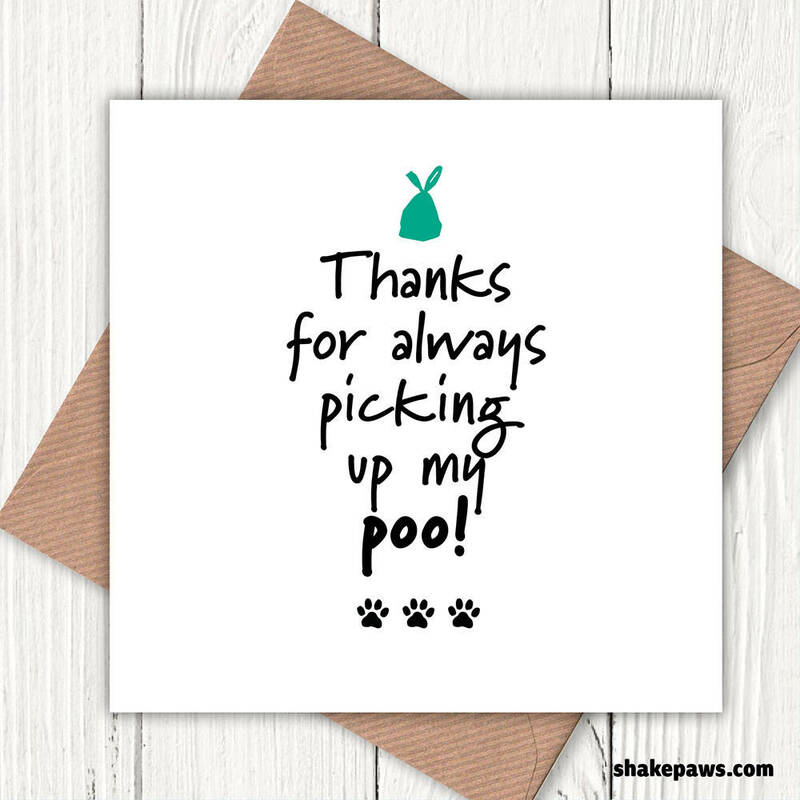 Send our funny greetings card from the dog to any dog-loving friend or family member in your life. Suitable for birthdays, Father’s and Mother’s Day, or any other occasion when you want to put a smile on someone’s face. As a dog lover, we’re sure they will appreciate it. Or simply use it to say thanks to that person in your life who is always looking out for you. Good quality, fast shipping. Thanks! Great, unique father's day card and arrived quickly considering the distance it was shipped from.